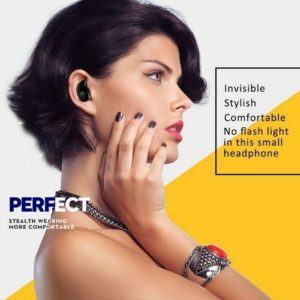 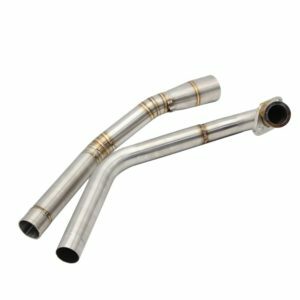 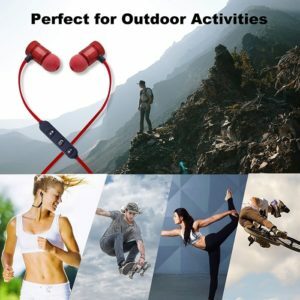 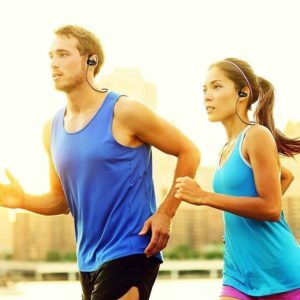 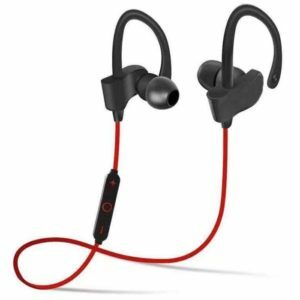 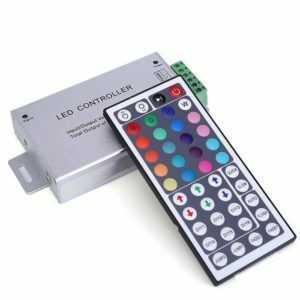 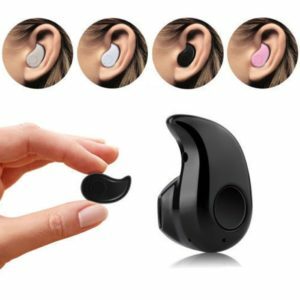 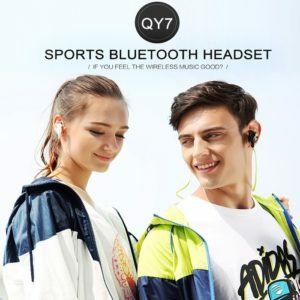 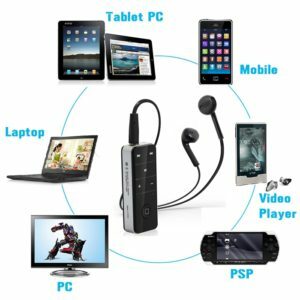 Looking for perfect Bluetooth earpiece? 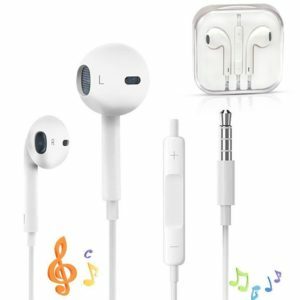 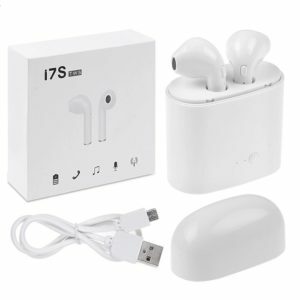 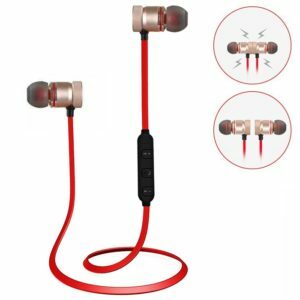 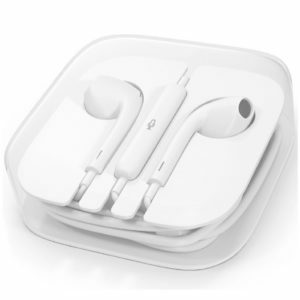 TRP Traders S530 Universal Mini Wireless Bluetooth 4.0 Headset Headphone Earbud Earphone. 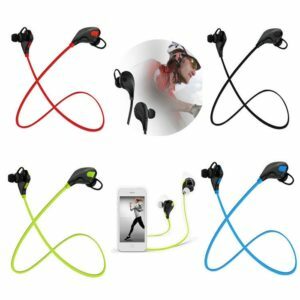 Kaju Shaped is the best Bluetooth earbuds that is both stylish and comfortable. 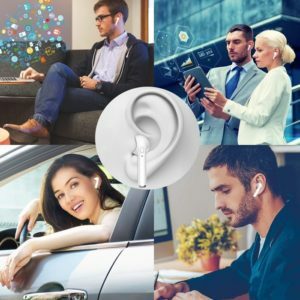 This cordless headphone with its cashew shape is almost invisible and is compatible for most of the Bluetooth Enabled Mobile Phones, Tablets & PC Etc.